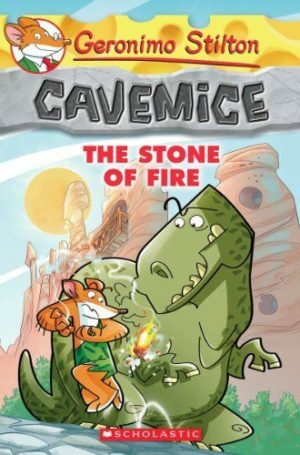 This NEW Geronimo Stilton series spin-off is set in the Stone Age! 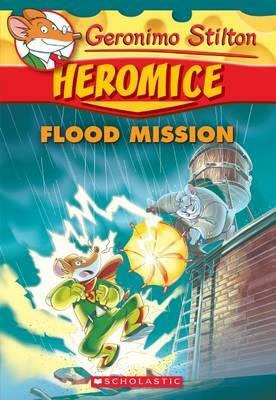 Who is Geronimo Stiltonoot? 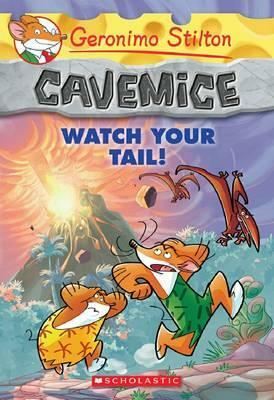 He is a cavemouse -- Geronimo Stilton's ancient ancestor. He runs the stone newspaper in the prehistoric village of Old Mouse City. From dealing with dinosaurs to dodging meteorites, his life in the Stone Age is full of adventure! 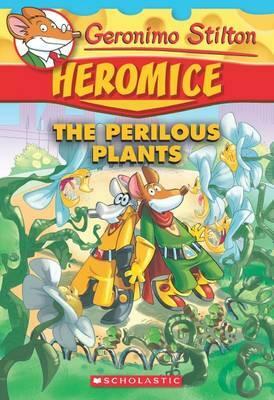 Geronimo Stilton meets the Stone Age in this NEW spin-off series! 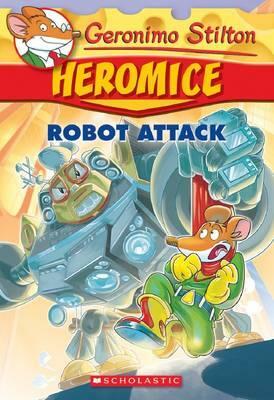 Geronimo Stilton's ancient ancestor Geronimo Stiltonoot stars in the Cavemice series! 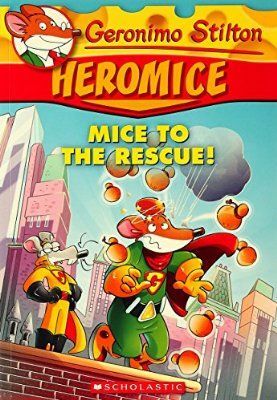 NOTHING IS IMPOSSIBLE FOR GERONIMO SUPERSTILTON! He helps to watch over Muskrat City, ready to fight evil at all costs. He is strong ... he is invincible ... he is fearless! (Well, almost.) He is one of the Heromice! He helps to watch over Muskrat City, ready to fight evil at all costs. He is strong ... he is invincible ... he is fearless! (Well, almost.) He is one of the Heromice! NOTHING IS IMPOSSIBLE FOR GERONIMO SUPERSTILTON!